Dylan Michael Douglas attended his high school's prom and he looked so handsome. Dylan, who is now 17-years-old, headed to his high school senior prom recently. 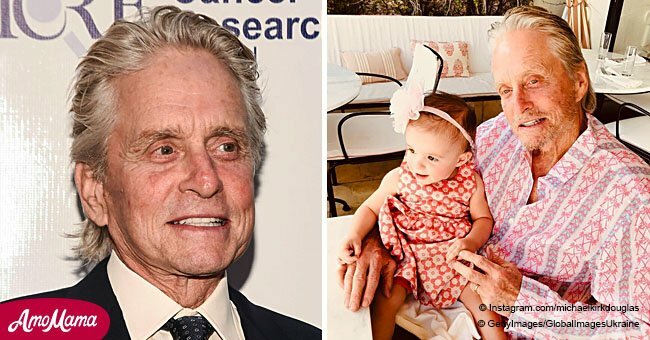 His famous mother, Catherine Zeta-Jones, posted two photos on Instagram on May 28, 2018, to share that special moment with her followers and fans. 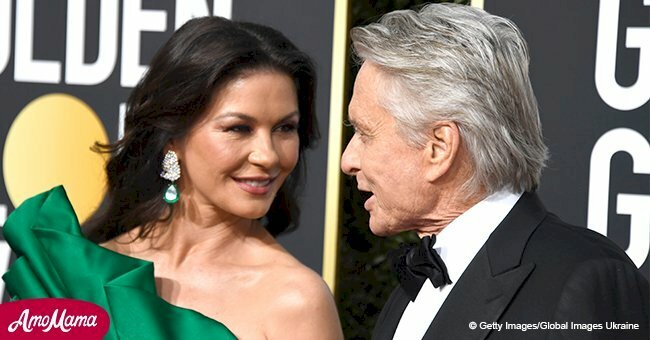 One of the photos shows Zeta-Jones with Michael Douglas and Dylan smiling for the camera. In the other image, Dylan is seen sporting a black tuxedo with a white shirt, black bowtie, and a white rose boutonnière. 'Prom Proud! Graduation around the corner! So proud of you Dylan, college bound! Love you so,' the Cocaine Godmother actress captioned the post. The photos have been liked more than 41,000 times and many netizens also placed their thoughts via comments. 'Dylan is adorable. Congrats on his upcoming graduation,' added runnergirl2575. 'Adorably handsome!!! Hope he follows in your footsteps and we see him in some movies soon!!!' supersmart88888888 commented. In March this year, Zeta-Jones also shared photos of her lovely family from their vacation in the Dominican Republic. Zeta-Jones and Michael took their two offsprings, Dylan and Carys, for the vacation. The collage shows Zeta-Jones and Douglas embracing and kissing in the water, Carys sitting on a bench, Dylan sleeping on a boat, and in the last image, Carys and Dylan are seen hugging in the blue water. 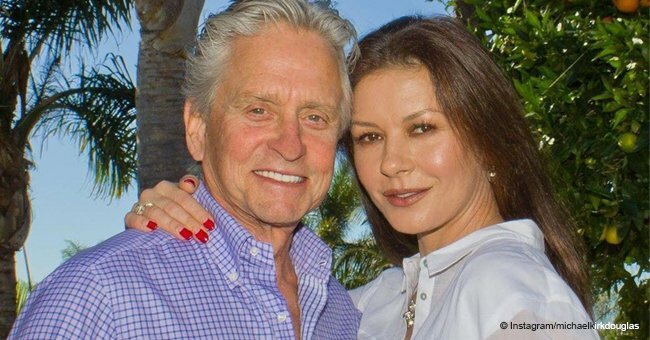 Zeta-Jones rarely posts photos of her children on social media. But she shares photos of them everytime they're on vacation. On March 24, 2018, Zeta-Jones shared a video of her dancing with Dylan. The post with a caption 'Shall we dance? Seize the moment' has gained more than 29,000 likes on Instagram. 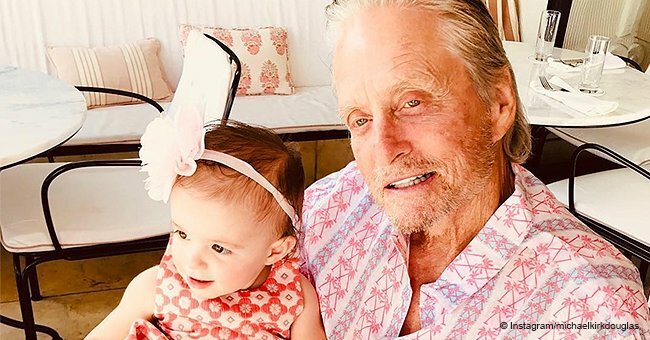 Prior to their arrival in the Dominican Republic, the family was in Canada, where Zeta-Jones also shared several photos of their fun-filled vacation.